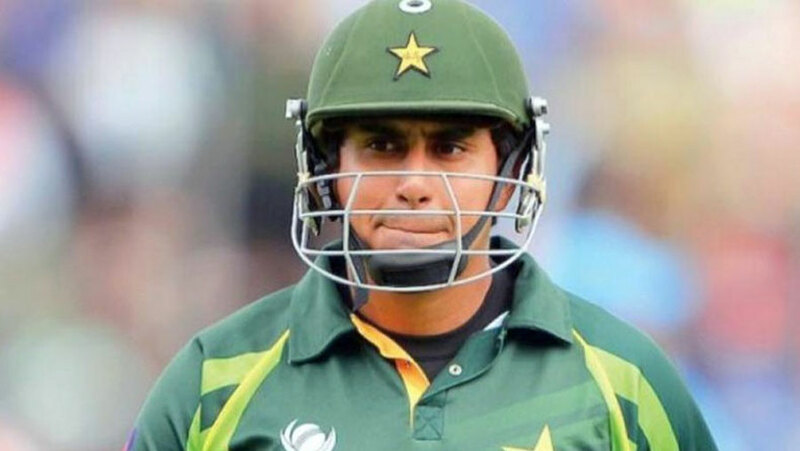 Pakistan Cricket Board banned former opener Nasir Jamshed for ten years Friday (Aug 17) on multiple charges of spot fixing, wrapping up a 16-month investigation into a wide-ranging scandal that rocked the Pakistan Super League. Jamshed, 28, is the sixth player to be banned following the scandal that tainted the Twenty20 tournament in only its second year, and was described by cricket authorities as its lynchpin. Former Pakistan opener Nasir Jamshed has been banned for 10 years for his part in the spot-fixing scandal that marred the 2017 Pakistan Super League. The 28-year-old, who played in 48 one-day internationals and two Test matches, had already been given a one-year ban for his failure to co-operate with an investigation into the issue. The Pakistan Cricket Board said Jamshed was the "lynchpin" in the scandal. Six Pakistani players have been given bans of varying lengths. The five other players are Sharjeel Khan, Khalid Latif, Mohammad Irfan, Mohammad Nawaz and Shahzaib Hasan. PCB legal adviser Taffazul Rizvi said: "The tribunal has reached the verdict that the PCB's multiple charges against Nasir Jamshed have been proved and he was banned for 10 years."